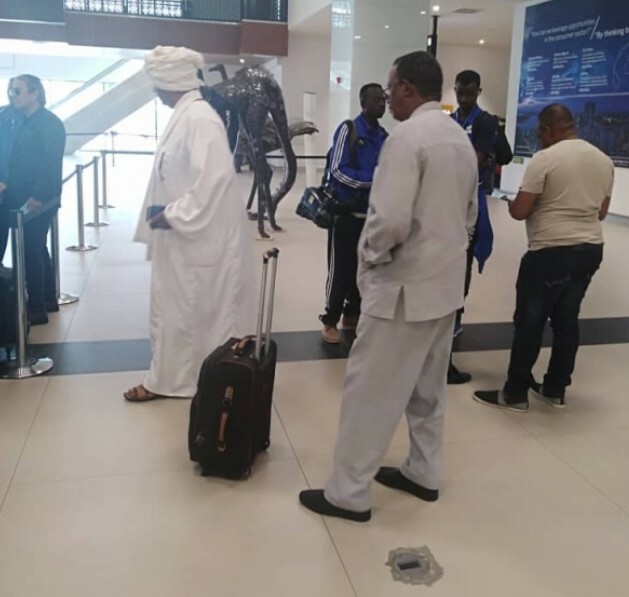 Sudanese side Al Hilal touched base in Ghana’s capital, Accra, on Wednesday morning with a 35-man delegation for Sunday’s Caf Confederation Cup game with Asante Kotoko. They will continue their trip to Kumasi where the game will take place on Sunday, March 10. The Baba Yara Stadium will host that clash at 3:00 pm. 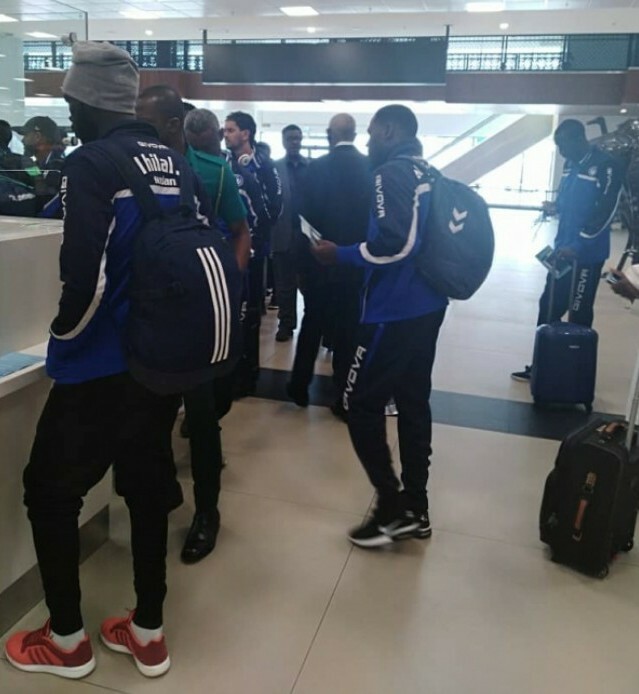 The Sudanese giants arrived without their two of their men Idris Mbombo (serving a two-match ban) and Samawal Merghani Noureldin Elyas (injured). Kotoko will be looking to nick the maximum three points knowing what it means in terms of the group dynamics.The Porcupine warriors will come into this clash with a great deal of confidence after recording a resounding victory over Nkana last time out. They lie second on the log with 6 points while Al Hilal sit on top with 7 points.